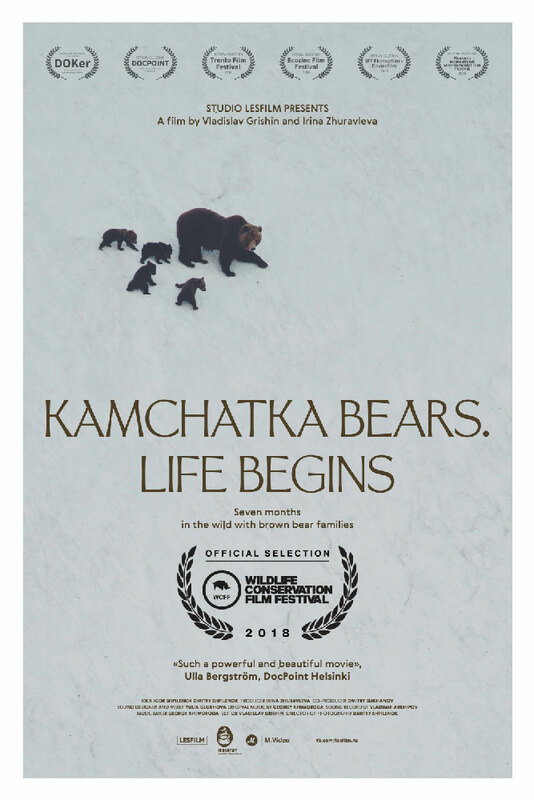 “Kamchatka Bears: Life Begins” produced by produced and directed by Irina Zhuraleva is an official selection to the 2018 WCFF. 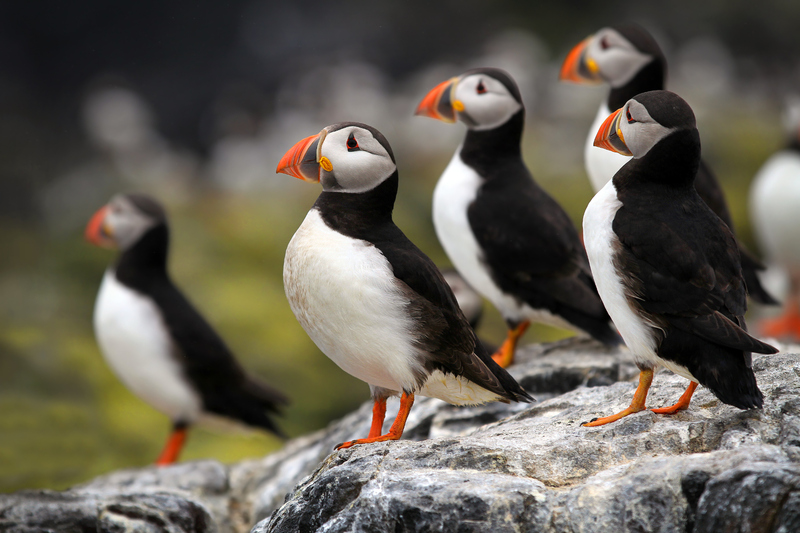 Contact: info@wcff.org to join the planning committee. Sponsor the film festival, advertise on the big screen during the outdoor summer series and the October festival. Take a full or half page in the full color, hard copy program book that is distributed in Africa, Australia, China, Europe, India, North and South America. 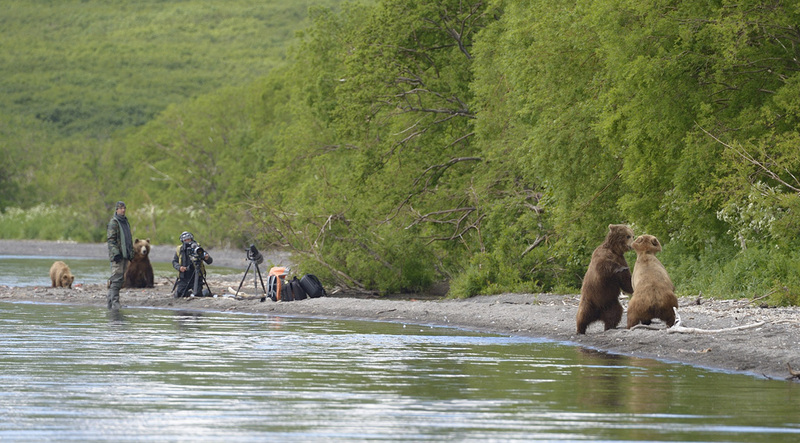 “Guardians of Anja”, produced and directed by Robin Hoskyns, will debut as a North America premiere in New York City, October 2018 at the 8th annual WCFF. 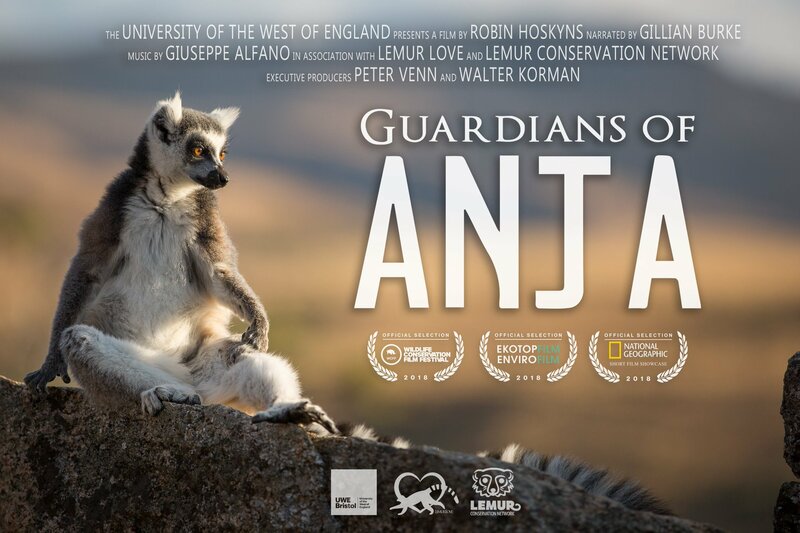 SYNOPSIS: “Guardians of Anja” is a story of hope. In a land stripped bare, a tiny patch of forest clings on. 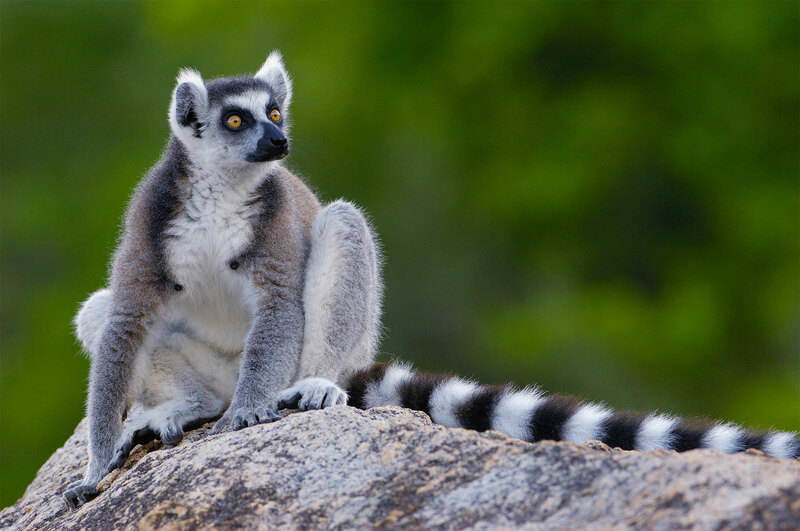 Nestled between towering cliffs this forest is home to Madagascar’s most famous resident. 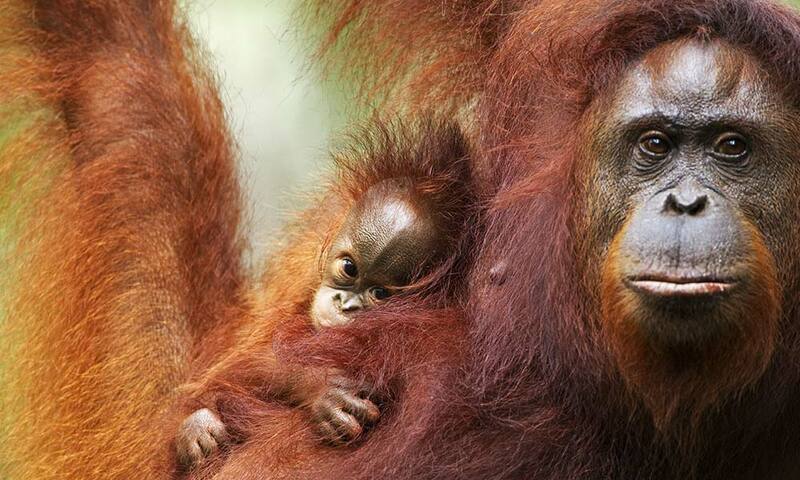 With the help of the local community, fortunes are changing for the people, the wildlife and the forest. 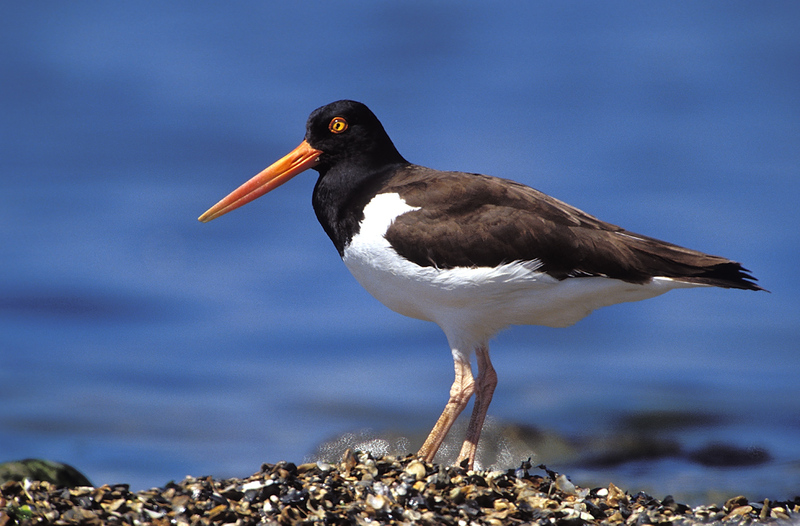 Thirteen percent of birds, or more than 1,000 species are currently listed as threatened species, and another 9 percent are near threatened. 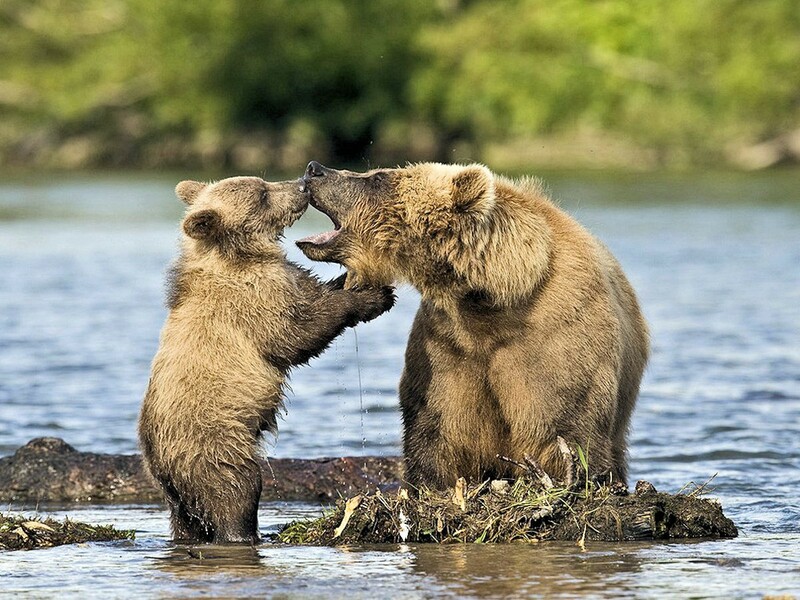 Just under 200 species are critically endangered, meaning they are at an extremely high risk of soon going extinct. 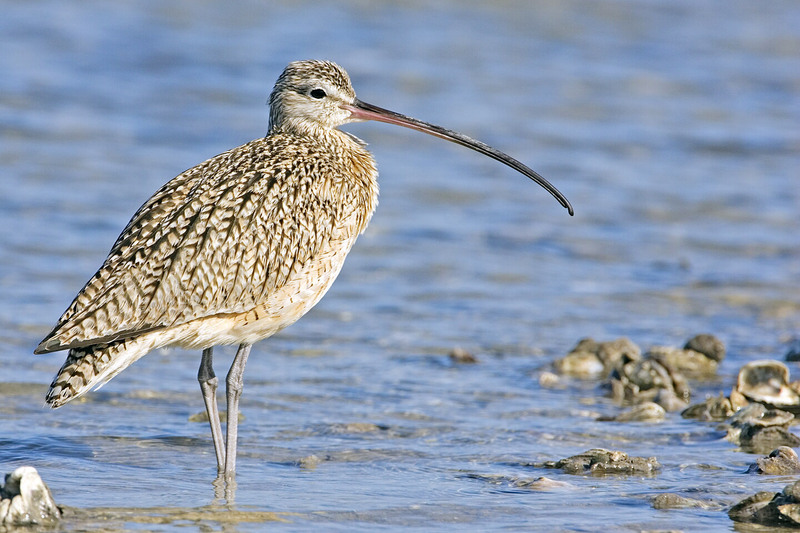 Overall 40% of the world’s 11,000 bird species are now in decline. 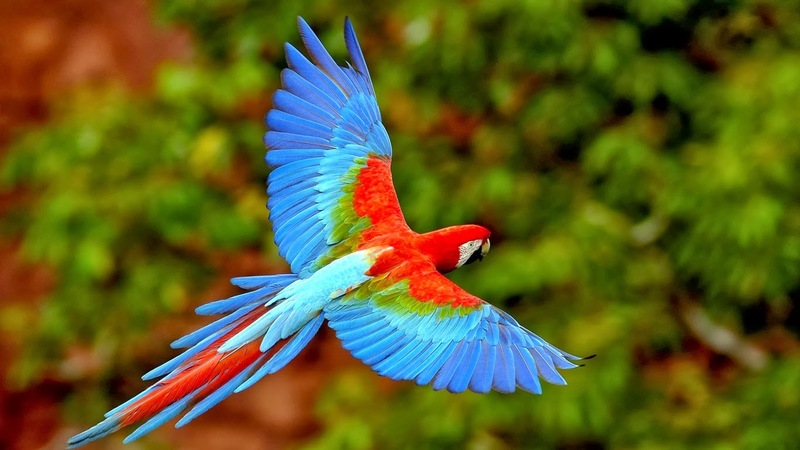 This biodiversity crisis is due much to deforestation, invasive species, and the use of pesticides for agriculture. The good news it is within our reach to stop this decline. 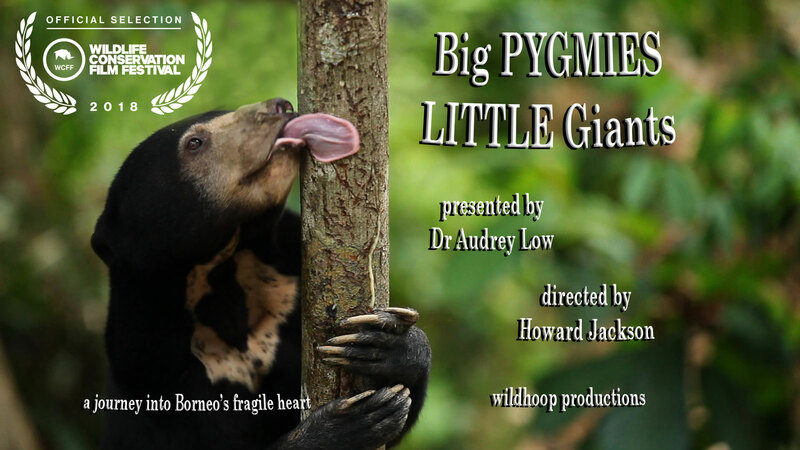 “Big Pygmies Little Giants” produced and directed by Dr. Audrey Low and Howard Jackson is an official selection to the 2018 WCFF this October in New York. 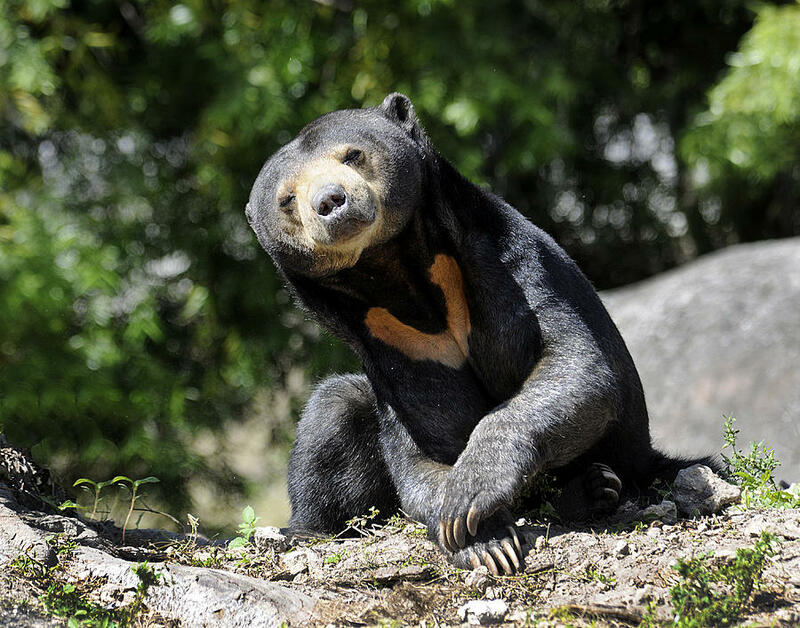 The Sun Bear is the smallest member of the bear family and is found in southeast Asia from southern China to eastern India and as far south as Indonesia, sun bears, also called Malayan sun bears, take their name from the bib-shaped golden or white patch on their chest, which legend says represents the rising sun. 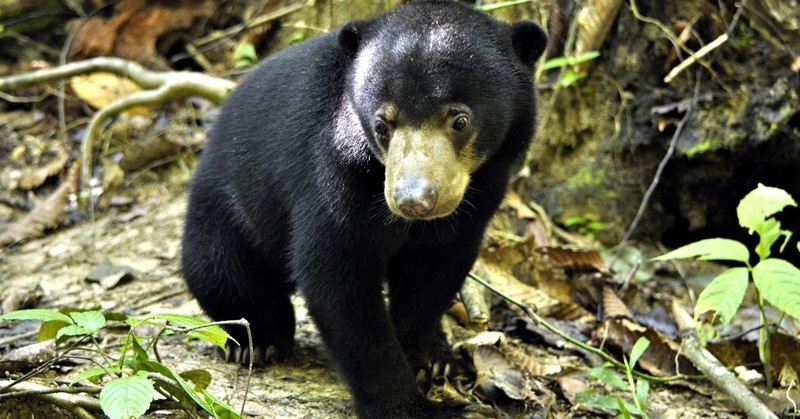 They have a stocky, muscular build, small ears, and a short muzzle, which has earned them the nickname “dog bear.” Their sleek, black coat is short to avoid overheating in the tropical weather but thick and coarse to provide protection from twigs, branches, and rain. 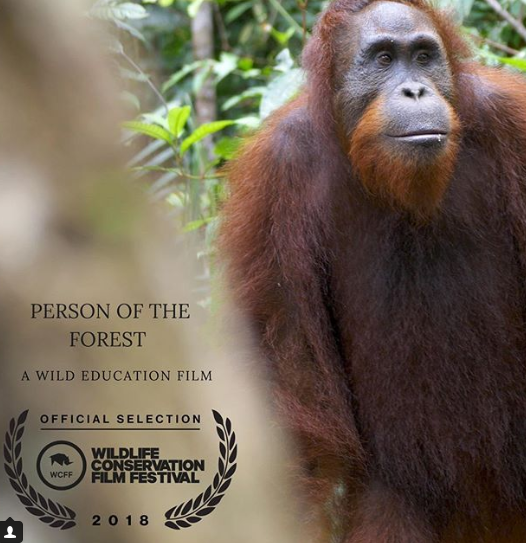 Person of the Forest produced and directed by Roxana Rogan and Emily O”Connell of Wild Education screens in New York this October. 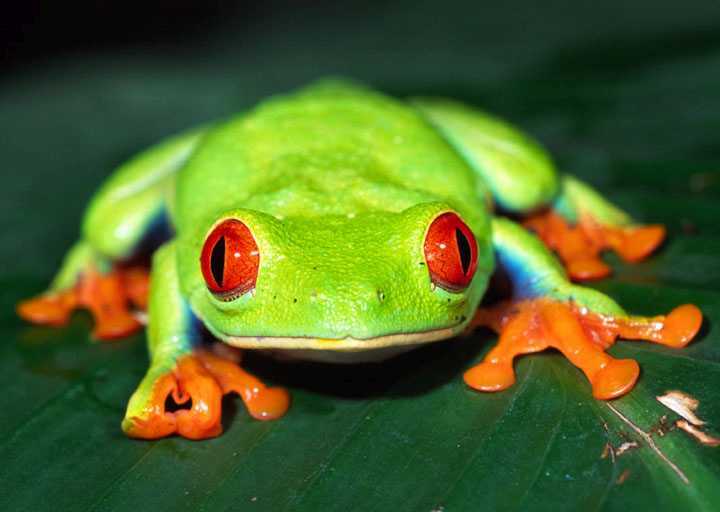 Synopsis: The Green Heart of Guyana is a look into the conservation research that is carried out in the Iwokrama reserve of Guyana. 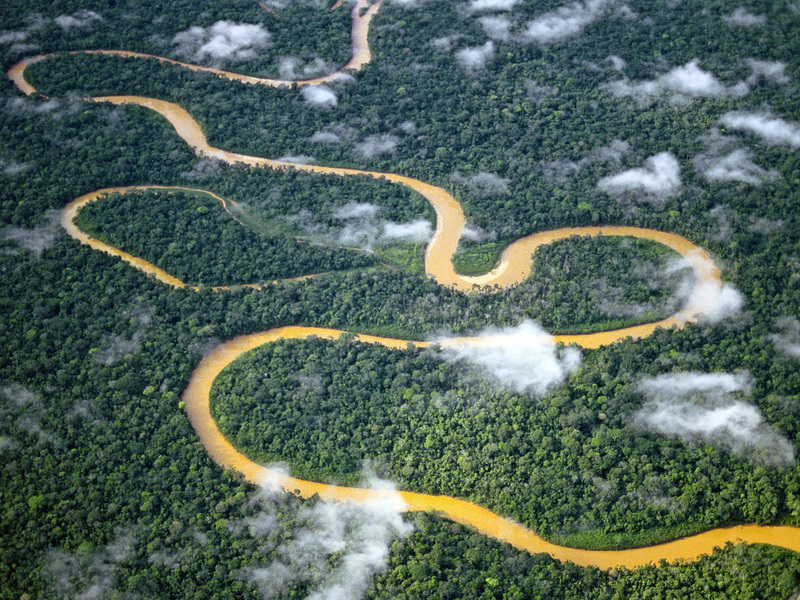 Guyana holds one of the largest intact tropical rain-forests in the world, and here we see renown scientists working with indigenous people of the region to try and protect this wonder. Political pressure is making the fate of Guyanas vast expanse of wilderness unknown. 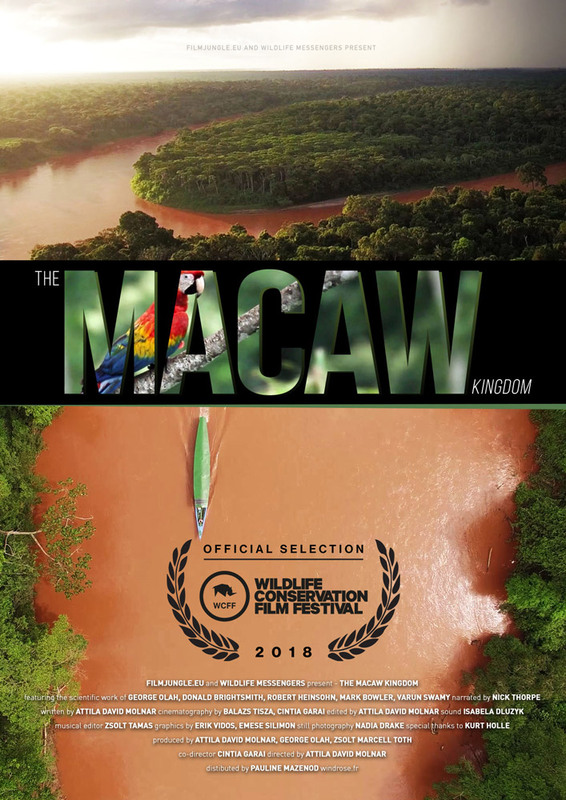 A country the size of Britain that is almost entirely covered in either tropical rain-forest or savanna grassland is in danger of being slowly infested with development that could fragment and erode the forests there. Looking at the different taxa within the tropical habitat, we see how surveys are carried out and building to construct a better understand of how the forests and all its inhabitants are responding to a changing environment and ultimately how the country is trying to use its wealth of resources without trying to exhaust them. 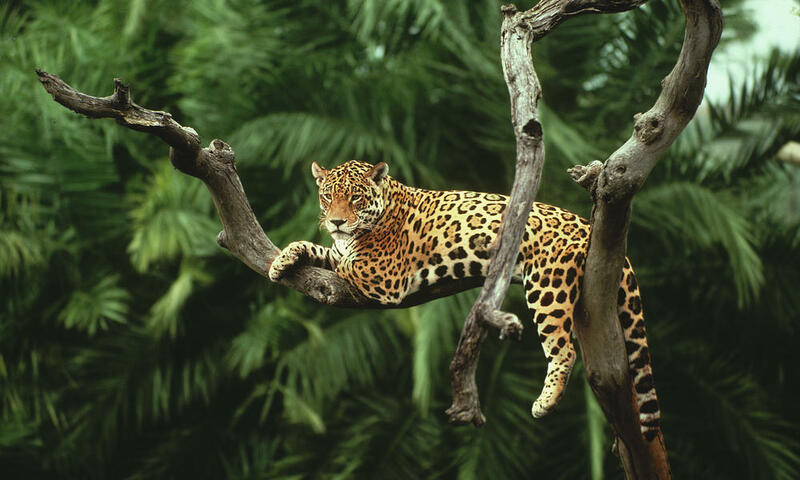 Guyana is one of the last strongholds of intact tropical rain forests in the world. 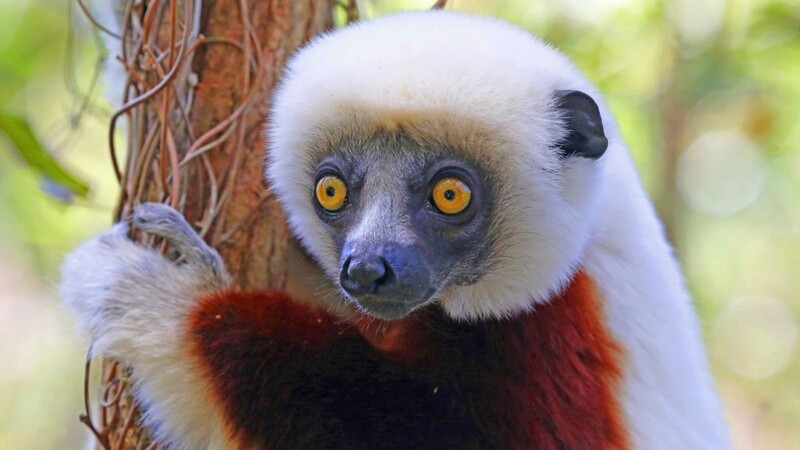 This is a unique opportunity, where experience and knowledge can help preserve Guyana’s wildlife before it becomes yet another race to extinction.